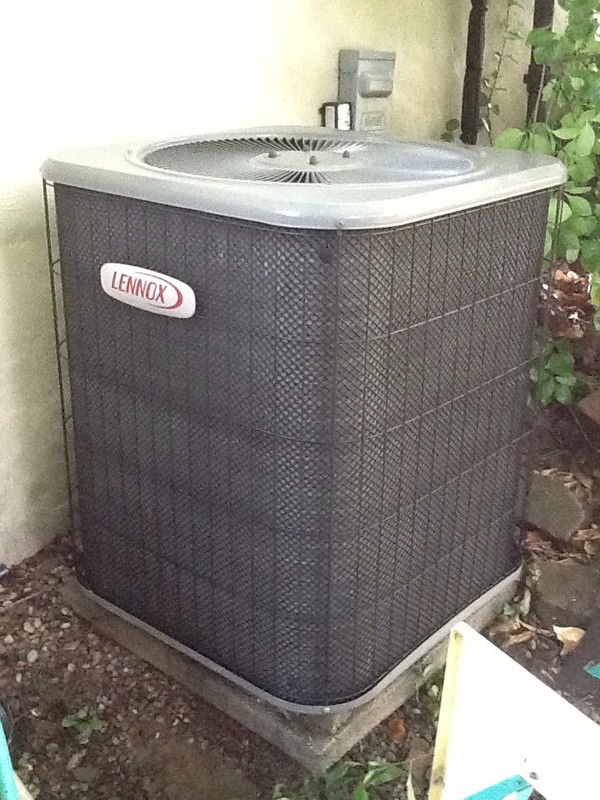 Signature agreement cooling check up on a Lennox air conditioner. 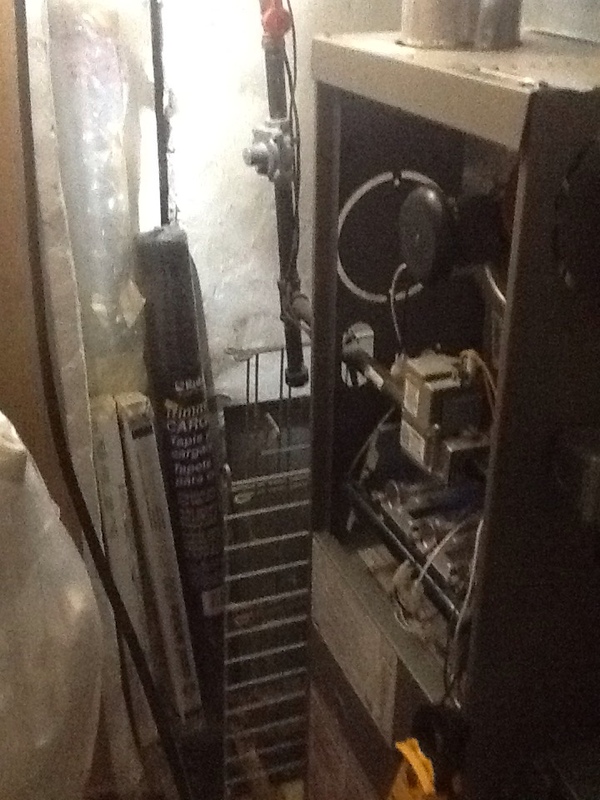 Complete precision tune up of 80% Lennox Furnace. No heat call on a Sears heater. Smell gas. No heat call on a Sears heater. 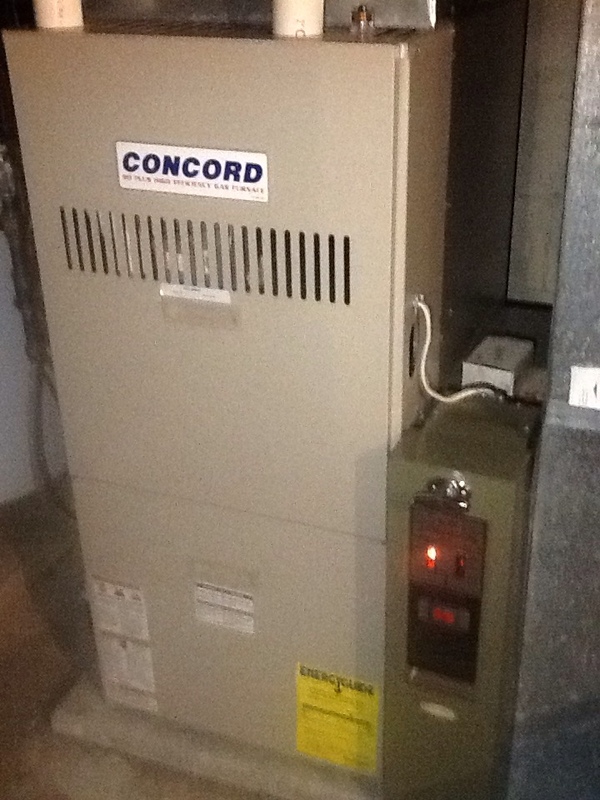 Complete precision tune up of 90% Ruud furnace. 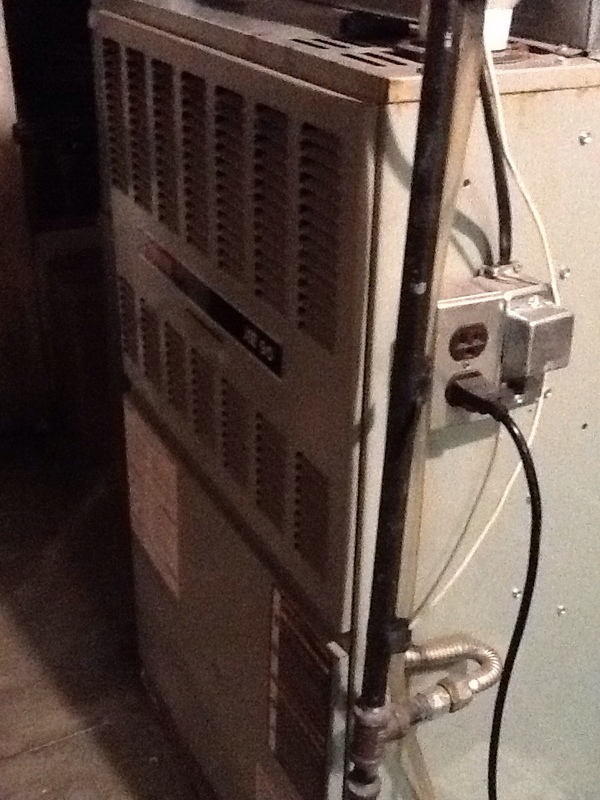 Complete precision tune up of Trane a/c. Plus agreement cooling check up on an Armstrong air conditioner. 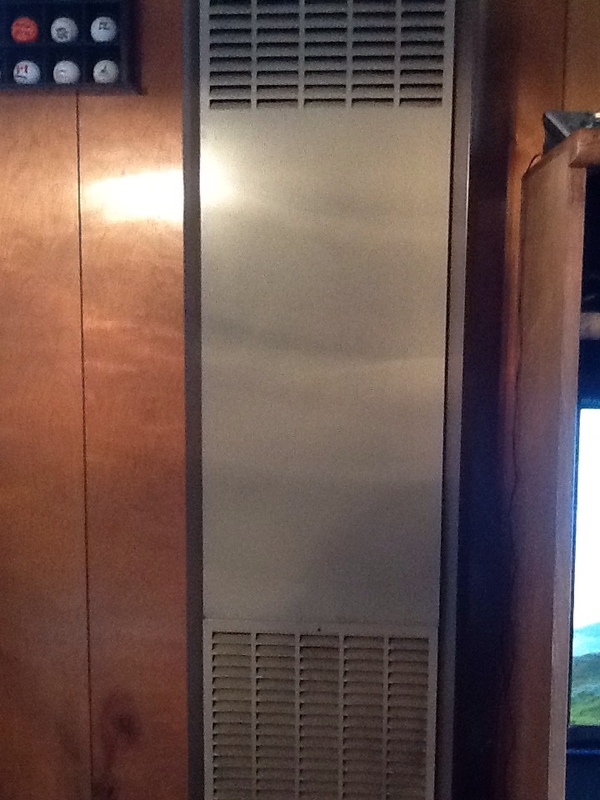 Completeprecision tune up of Kenmore a/c. Our heating, air conditioning, and indoor air quality services have helped many customers in the Aliquippa, PA area stay comfortable and healthy. 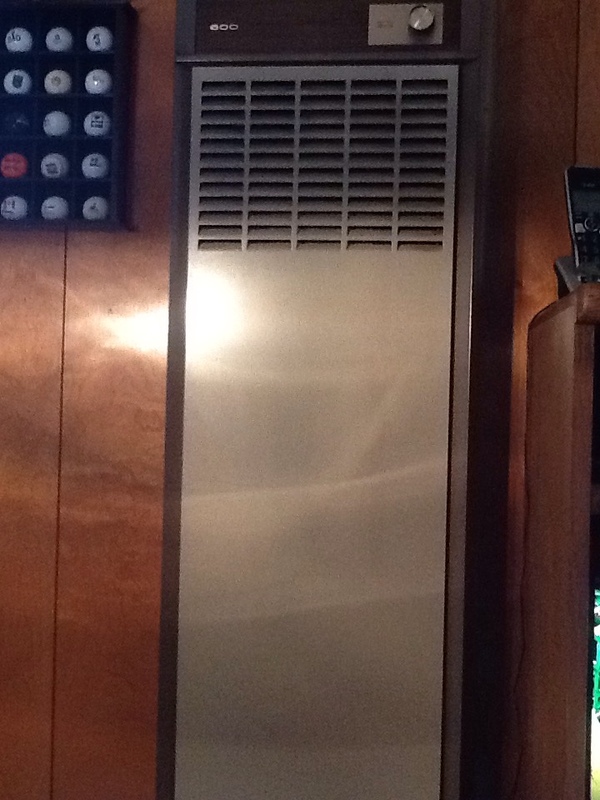 We have a wide range of systems available for new HVAC installation or replacement. We install and service boilers, heat pumps, furnaces, central AC, thermostats, air filters, air purifiers, dehumidifiers, and much more. When you contact our friendly team, we will do everything we can to assess your needs and find the system that is the best fit for you and your home. Boehmer Heating & Cooling wants to help you make your home more comfortable year–round. Call our office today! If you are looking for a new whole–home heating solution, we’ve got an option that can work for you. We install and service boilers and radiant floor heating systems, which are some of the best–performing and most efficient systems on the market. But if this type of installation is not in the budget, or if you are replacing an older forced–air heater, we also offer high–efficiency furnaces and heat pumps. 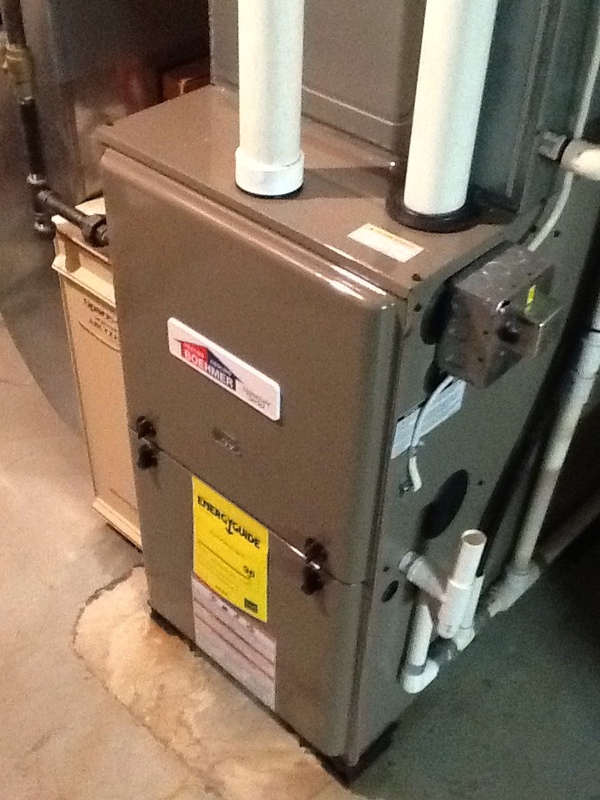 We also provide heating services, including prompt repairs and preventive maintenance services. When you contact our professionals, you can get nearly any heating installation you may need in the Aliquippa, PA area. This includes boilers, which provide a level of comfort that cannot be beat, furnaces, the most common heating units in the U.S., and heat pumps, which both heat and cool homes. Just have a chat with one of our professionals to find the heating installation that works the best in your particular situation. The sooner you call a technician for heating repair, the less it is likely to cost. A heater that doesn’t receive prompt service may only continue to suffer, until it fails on a night that you really need it. Luckily, we do offer 24–hour heating repair services in case of an emergency. However, we recommend that you schedule heating repair ASAP when performance is not up to par. Boilers are large tanks that store hot water and circulate it around the home as needed to emit heat into a room. This warms up the people and objects in the room rather than the air, which means you feel warmer faster. Additionally, boilers do not need as much maintenance as furnaces (since there are no filters to change), and most boilers can last decades if you allow professionals to provide annual services over the years. Because a boiler is not the right fit for every home, furnaces remain the most popular option for home heating systems in the U.S. We carry gas and electric furnaces, and we only work with quality brand name products. 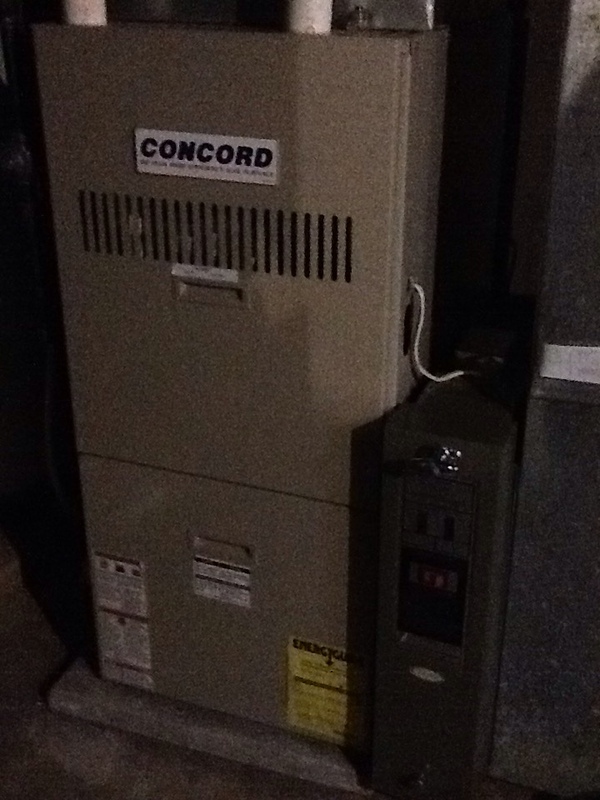 We can provide 24–hour furnace repair services when you are left without heat on a cold night, or we can come to your home for furnace maintenance to prevent problems from occurring. The main reason to purchase a heat pump is to get efficient air conditioning as well as efficient heating at the beginning of the cooler season. 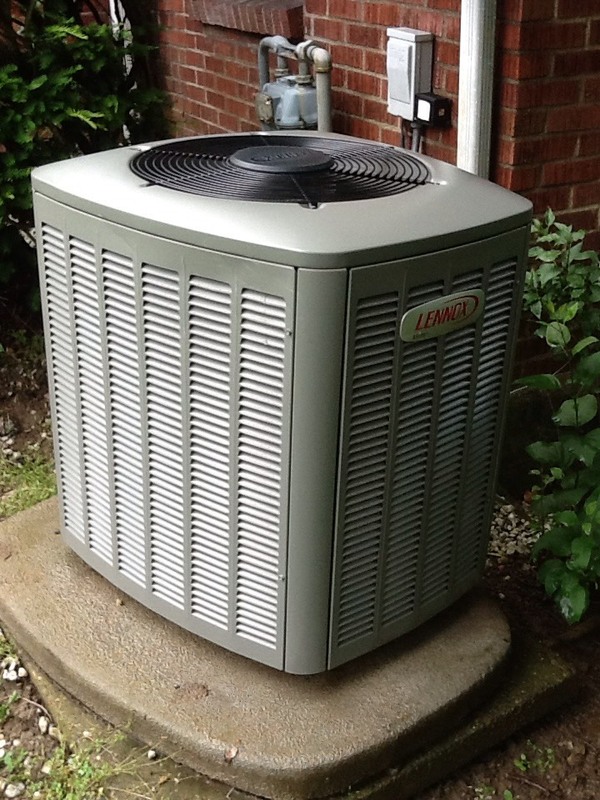 Heat pumps use refrigerant to move heat out of a home in the summer, and they move heat into the home in the winter. This works effectively until freezing temperatures begin to show up. At this point, you’ll need a supplemental heating system, which our experts will also install during heat pump installation. 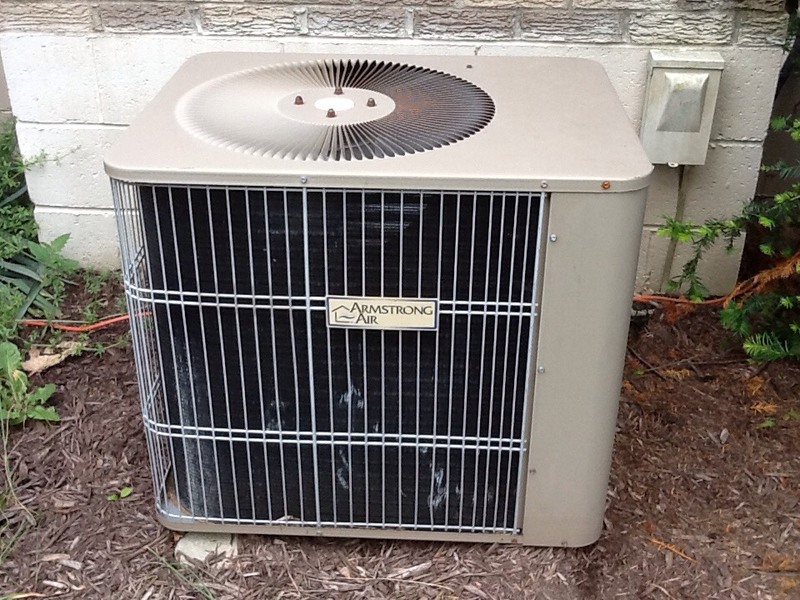 A central air conditioning system is intricate, and it is difficult to service one on your own. In fact, some services require a special EPA certification, which is only part of the reason you need a professional when your system is not working correctly. 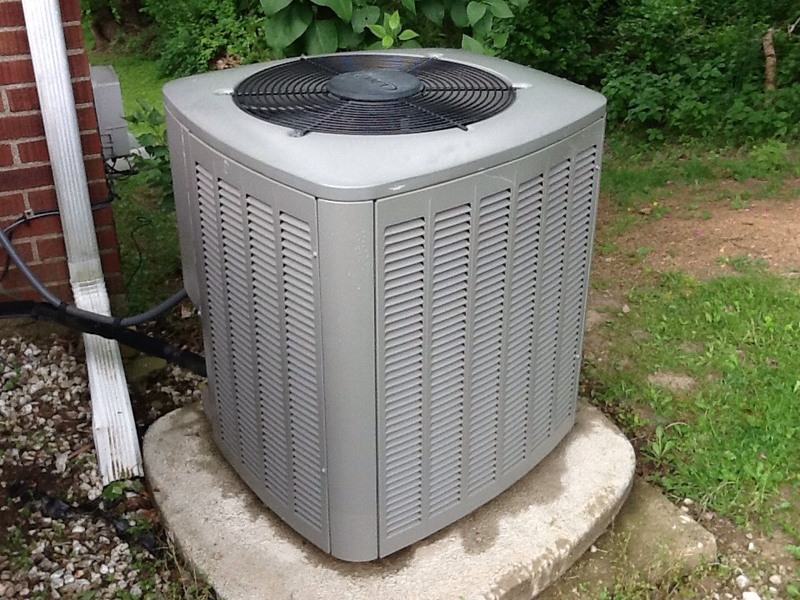 We offer air conditioning repair and replacement services from dependable technicians who are qualified to handle any repair, replacement, maintenance, or installation need. Give us a call to make an appointment with a professional you can count on to service your air conditioner the right way. A high–efficiency air conditioning system could save you a whole lot of money in the summer, but only if you have it installed properly in the first place. Our technicians are here to make sure that the entire installation process runs smoothly, from thorough sizing and inspection of your home to the workmanship involved with putting the unit into place and ensuring it runs properly. Contact our air conditioning technicians for quality air conditioning installation and replacement services. Do You Really Need Air Conditioning Repair? When there is a small issue with your air conditioning system, you may be unsure as to whether calling a technician is really necessary. But a minor issue can turn into something much larger given enough time. 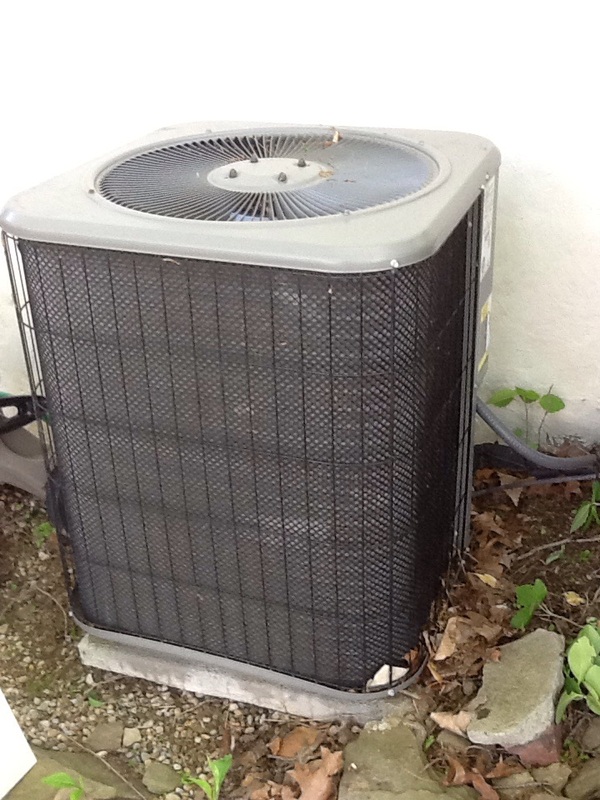 Your air conditioner is a complex system that needs all of the parts in good condition in order for the whole unit to function as designed. Call a technician ASAP when something is not working properly. Geothermal systems use the consistent temperatures underground as a source for heating and cooling your home. This is a more efficient way to move heat than to absorb it from the air, which means that it is better for the environment and can dramatically lower your bills. There is a higher initial cost when compared to other central air and heating systems, but this can be offset over time. You’ll also need to have enough space on your property for the installation. Call our team to find out if geothermal heating and cooling is right for your property. What’s Wrong with Your Indoor Air Quality in Aliquippa, PA? Maybe you have family members suffering from allergies or asthma symptoms that seem to worsen as the air conditioning or heating systems cycle. Or perhaps you are concerned about the effect of dry air on your health. We can help you find a solution to any indoor air quality problem you may be experiencing. We install air cleaners, air purifiers, UV germicidal lights, and humidifiers, and our experts have plenty of helpful advice to see you through the process. Felt confident with the job done well. The service technician that visited our home was very friendly and understanding. He was able to fix the problem in a short amount of time and so far so good! They were on time and were able to fit us in the same day the call was made. Great service. The serviceman took time to answer all my questions with explanations that I understood. 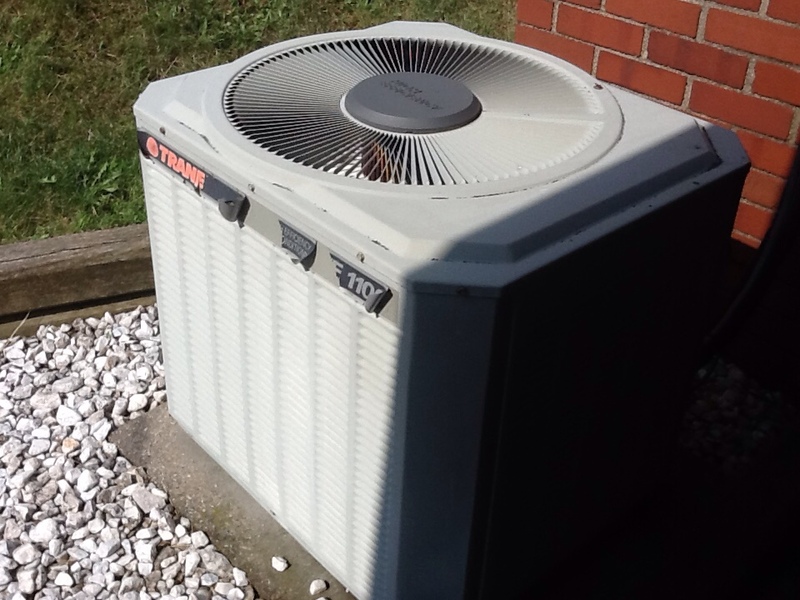 No heat call on a Lennox air conditioner. 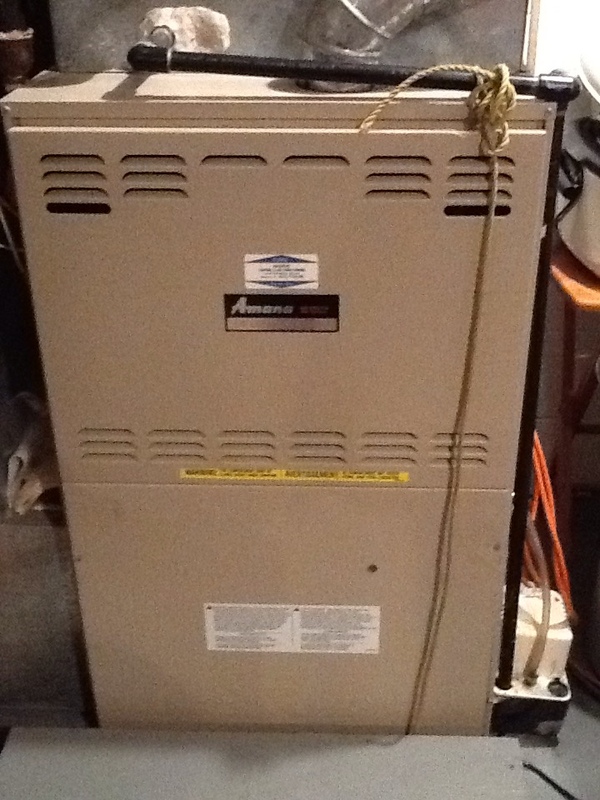 Plus agreement heating check up on an Amana furnace. 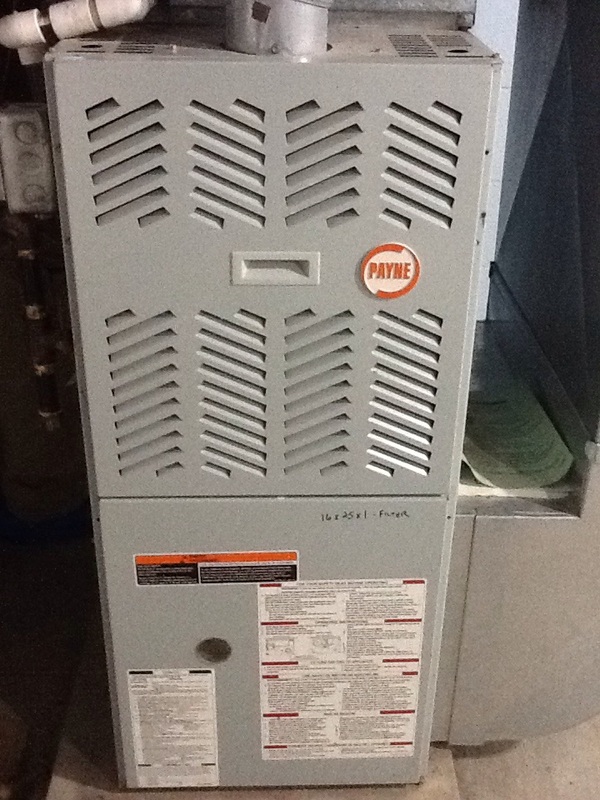 Replace inducer assembly, pressure switch, transition receptacle and mounting bracket on a Trane furnace.